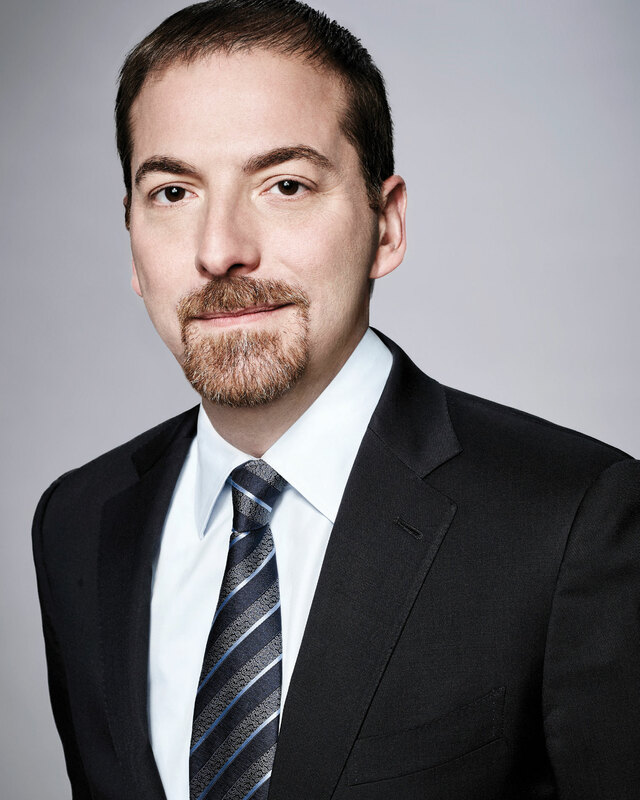 Veteran newsman Chuck Todd is on the front lines fighting for our first amendment rights. “The president of the United States will say things that are unchecked and unverified—this is how he has changed the calculus [of media], and we are all coming to grips on how to cover this guy and this era. 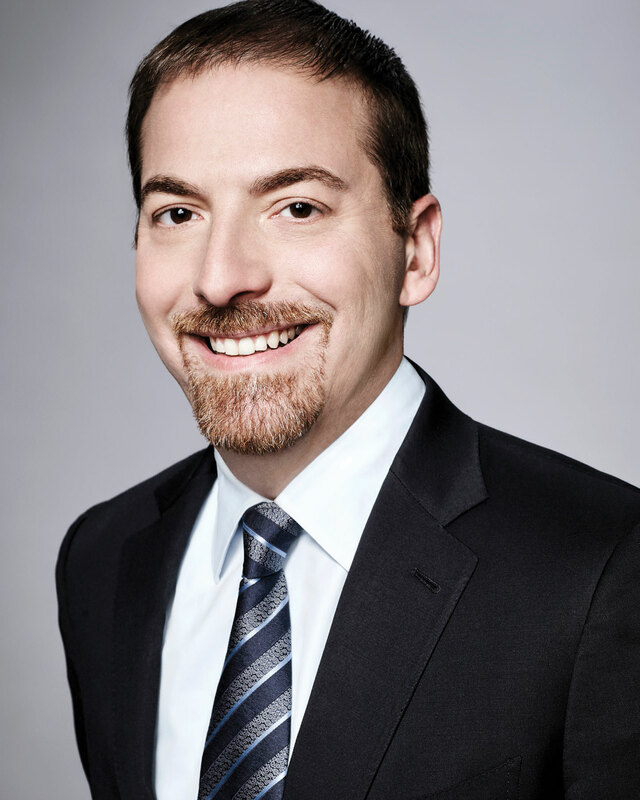 Do you just dismiss it when he tweets unverified information?” It’s a rhetorical question from veteran newsman Chuck Todd, who spoke to Capitol File in between coverage of Christine Blasey Ford’s testimony before the Senate Judiciary Committee in the confirmation process of Judge Brett Kavanaugh. For Todd, one solution to combating misinformation, fake news and a constant stream of unbridled, in-the-moment presidential tweets and talking points that quickly disseminate and reverberate through partisan echo chambers, then trickle down uncontested to an increasingly insulated viewership, is to cross-platform his message, moving the conversation beyond his weekly role as moderator of Meet the Press on NBC. Case in point: Todd’s recent op-ed “It’s Time for the Press to Stop Complaining—And to Start Fighting Back” in The Atlantic. In it, Todd takes aim not at President Trump, but the decades long crusade to delegitimize all media that reports unfavorably on conservative issues and/or candidates favored by former Richard Nixon ally and Fox News architect Roger Ailes. As an aside, you should probably not include Todd’s run last year making NFL picks against a monkey named Reginald on The Tony Kornheiser Show to his cross-platforming strategy. For the record, Reginald had a 51 percent winning percentage to Todd’s 47 percent. Suffice it to say, Todd will not be trading his day job for sports prognosticating anytime soon. Being at the tip of the media spear in an age when the leader of the free world deems you and your colleagues “enemies of the people” is no light-hearted matter. The consequences are real and, at times, dire: five employees shot dead in Maryland’s Capital Gazette newsroom; news reporter Alison Parker and photojournalist Adam Ward, employees of CBS affiliate WDBJ in Roanoke, Va., shot live on camera; and routine confrontation at political rallies. At a recent coffee meetup with a White House correspondent of a major five network, a reporter, who asked to remain anonymous, confided that their network, like others now, has to provide security when they cover presidential rallies. One of the outcomes of that engagement is increasing Americans’ trust of the media. Todd says that people need to realize that “reporting about social change does not mean the press is advocating for such change.” With the mythology of a biased press so ingrained, and the bifurcation of our information sources so complete, crossplatforming in innovative ways to reach across and within independent mediated realities might be the best hope we have of defending the free press—for Americans, and for democracy.